Right after the events of “Sons of Liberty,” war has become what the economy depends on. 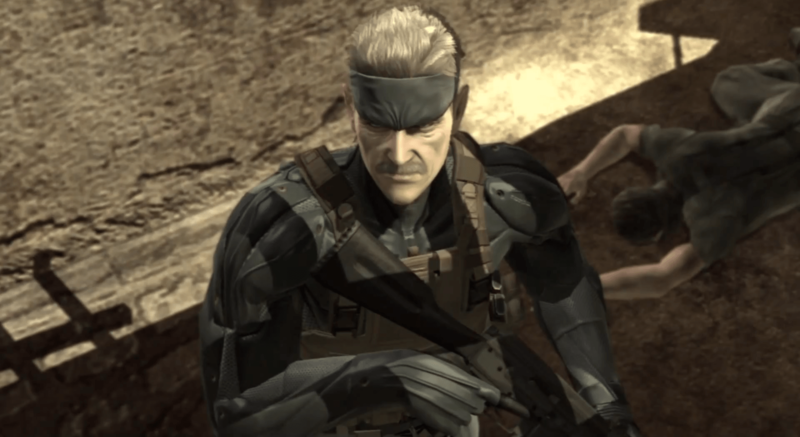 Soldiers were outnumbered by PMCs controlled by a nanomachines network called “Sons of the Patriots.” Also, Solid Snake is… old. To me, the game was great in every aspect. It had the usual great storyline, great visuals and unsurprisingly superb gameplay. It might have lacked a bit on the stealth stuff, but since his missions were in places like the Middle East, things don’t usually go your way. In the legendary Shadow Moses island, a deadly project was hidden that could change the world. Solid Snake was set on a mission to find Metal Gear REX and destroy it. 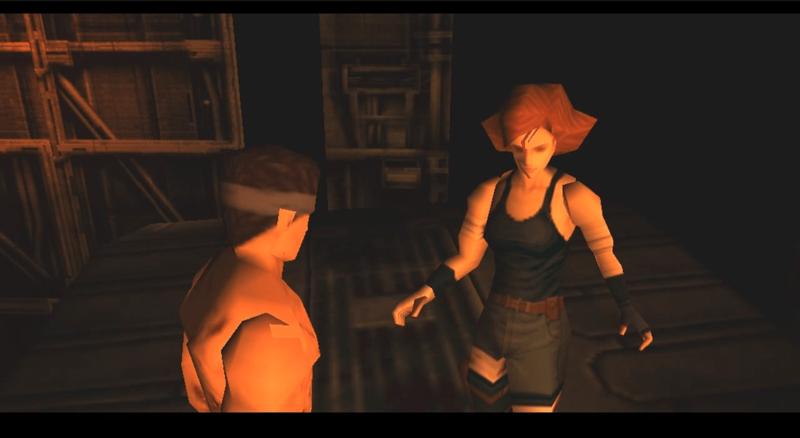 The first Metal Gear Solid on the PS1 was an astonishing experience. After all the games that we had played, comes a game that seemed to be impossible for its generation. 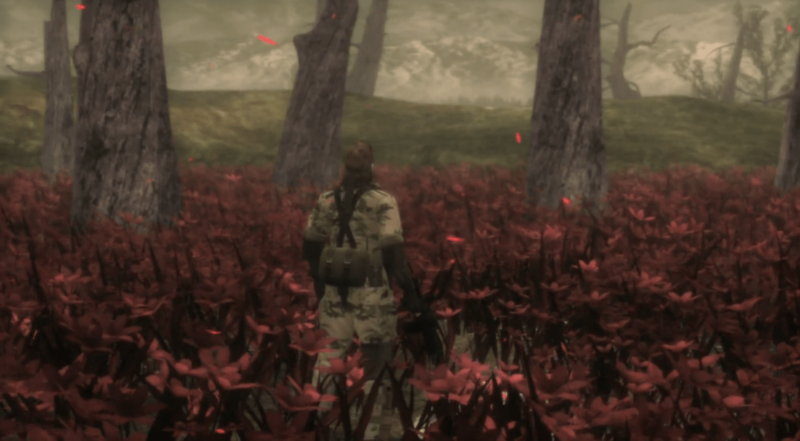 Introducing “Tactical Espionage Action” for the first time, the game simply perfected the stealth concept and provided an unrivaled experience at that time. I call this one “the 007 of the Metal Gear Solid franchise.” Apart from its movie-like experience, the combination of stealth and survival made Snake Eater my most astounding experience in gaming. Also, the soundtrack “Snake Eater” is absolutely a masterpiece. To be honest, I loved all Metal Gear Solid games. Perhaps one of my most memorable experiences in gaming was one small part of Peace Walker when the “Heavens Divide” soundtrack played in the background. However, the three games mentioned above were absolutely my favorite in the franchise. So, what are yours? Let us know in the comment section and tell us why you liked/disliked anything about the franchise.